Mobile Chaos: CES 2018 is here! 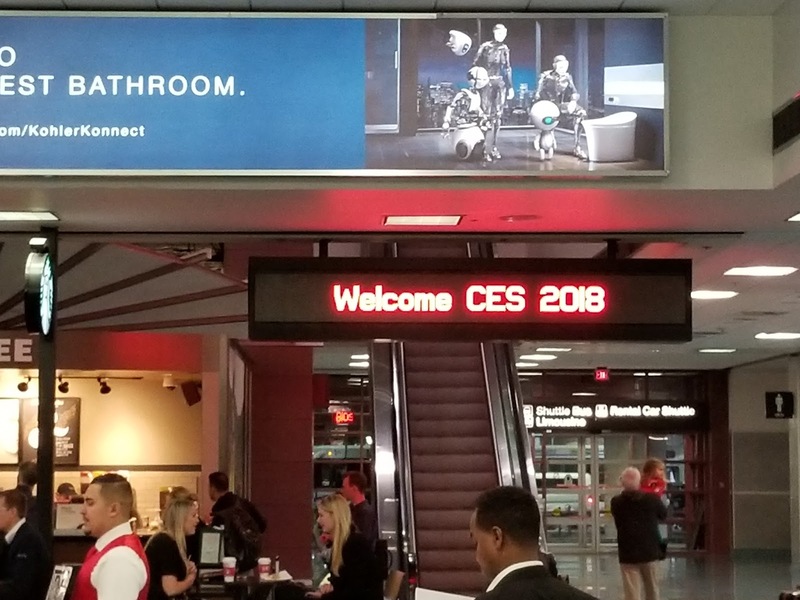 The Consumer Electronics Show (CES) is finally here and this is what it’s like to arrive on day 0. 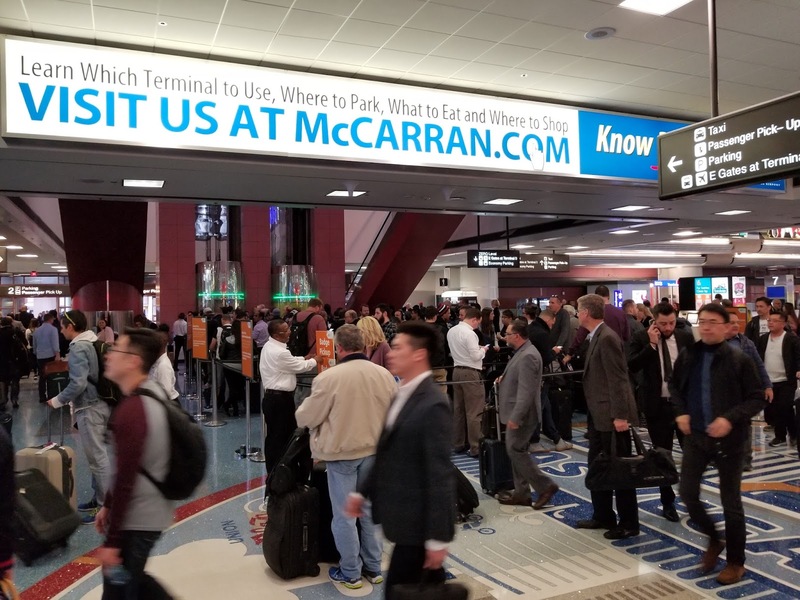 After you get off your plane in Vegas and make your way to getting your bags, you’ll be welcomed by Welcome to CES 2018 signs around McCarran airport. 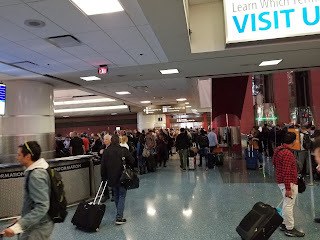 Grab your bags and hop in line to wait about an hour to get your CES badge. 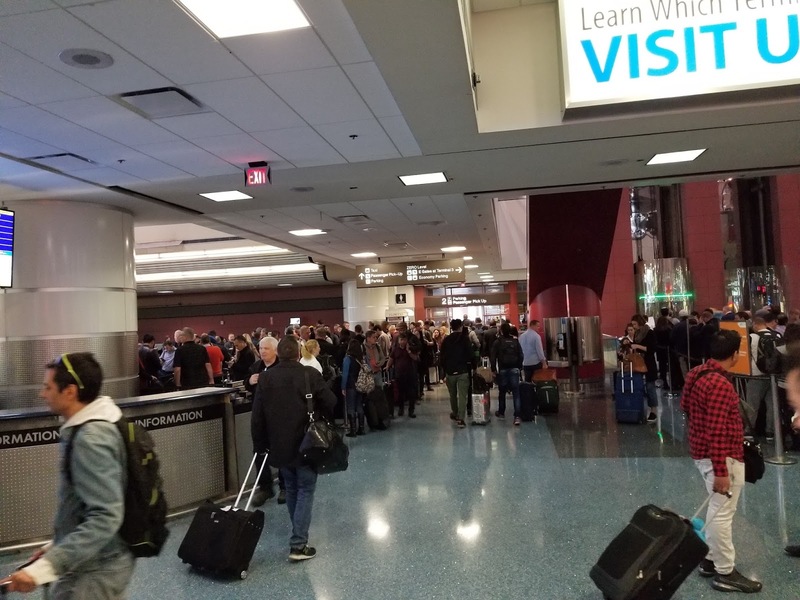 While in line, you’ll hear plenty of “hey, where are you from?” or “What brings you to CES?” conversations so be prepared to converse with plenty of people you may never see again. After getting your badge, make your way to your hotel so you can plan out your next 4 days. 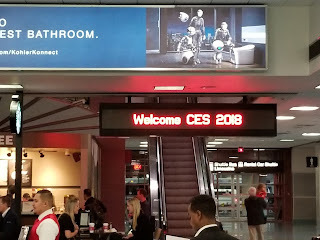 CES doesn’t officially start until Tuesday, 9 January, but there are plenty of Keynotes and announcements happening today. Most of the kickoff events will happen in hotels around the Aria or the Venetian casinos and these are typically “meet and greets” or pre CES Keynotes where companies try to etch out their own time to spotlight their products before the frenzy of the LVCC floor. 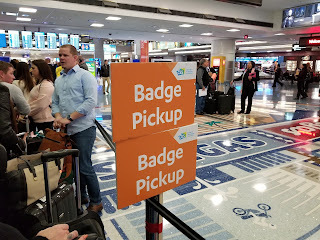 Hopefully I will be able to provide more exciting posts, but for now all I have is what it’s like to arrive in Vegas and pick up your badge.